Starting off with gently sliced vocals and tender organ chords, Pick n Roll's label debut could very well be one of the most magical Individual Music releases of recent times. 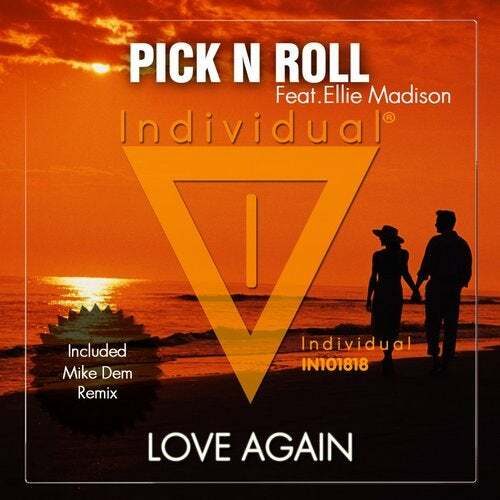 With Ellie Madison's breezy vocals at the helm and wondrous chord progressions underlining the well-built instrumental, sneaking up on unsuspecting clubbers to infect them with its killer sound, 'Love Again' is a song you just have to move your body to. Poised also to conquer the club scene as well through an additional killer remix from Mike Dem.